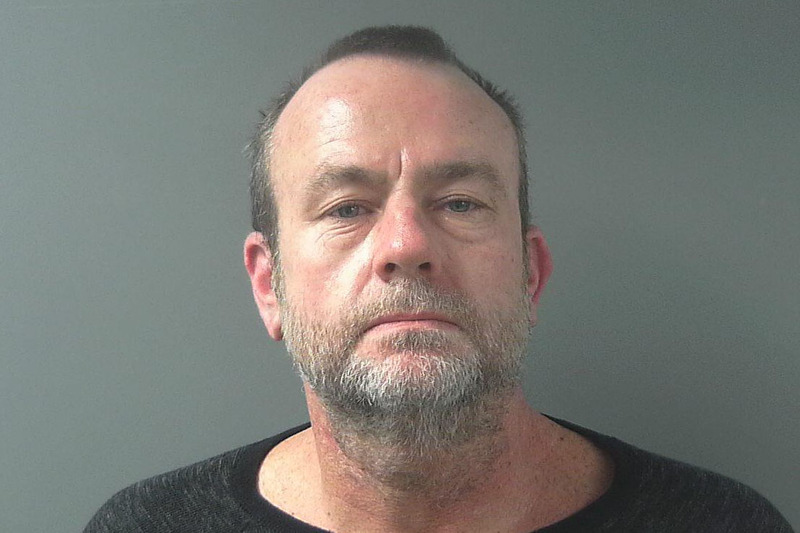 The Monroe County Sheriff's Department arrested a man for allegedly breaking into musician John Mellencamp's unoccupied home around 6 a.m. Thursday. Deputies responded to an alarm call at Mellencamp's residence and found the security gate rammed open. They found Robert Carter of Indianapolis inside the home, who told them he was there to arrest Mellencamp for supporting a government which Carter does not support. Police say Carter admitted to kicking in the house's door. Court records show police arrested Carter earlier this week on a separate charge of carrying a handgun without a license. Social media posts prompted law enforcement to make contact with him, and they discovered the gun. The sheriff's department says mental health officials evaluated Carter before he was booked into jail. The court released him Wednesday. Carter faces preliminary charges of burglary, residential entry and criminal trespass in the Mellencamp case.